Cute Girl Reading Book Teddy Bear On The Grass. Stock Photo, Picture And Royalty Free Image. Image 45354529. 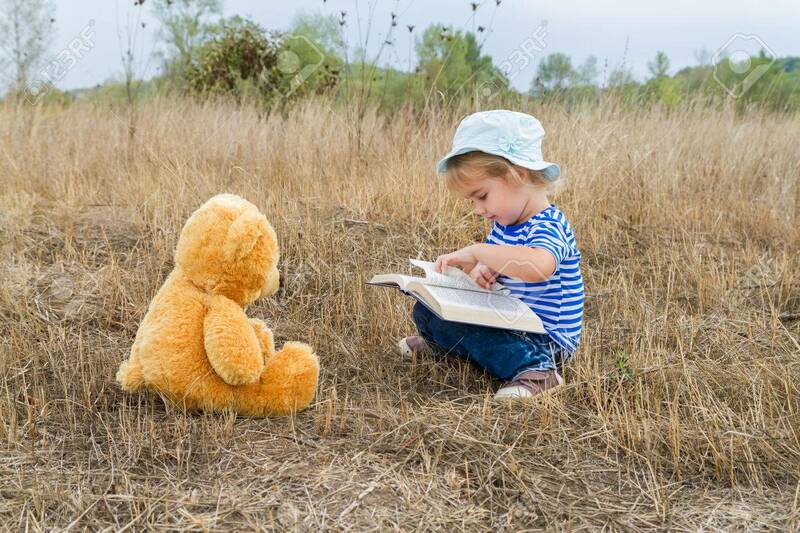 Stock Photo - Cute girl reading book Teddy bear on the grass. Cute girl reading book Teddy bear on the grass.